Maciej Bodnar (Bora-Hansgrohe) took the biggest victory of his career Saturday in Marseille, riding to victory on the 22km Stage 20 individual time trial at the Tour de France. However the biggest winner on the day was yellow jersey Chris Froome (Team Sky), who defended his lead and rode to an impressive third on the day, five seconds behind teammate Michal Kwiatkowski, who finished just one second behind Bodnar. 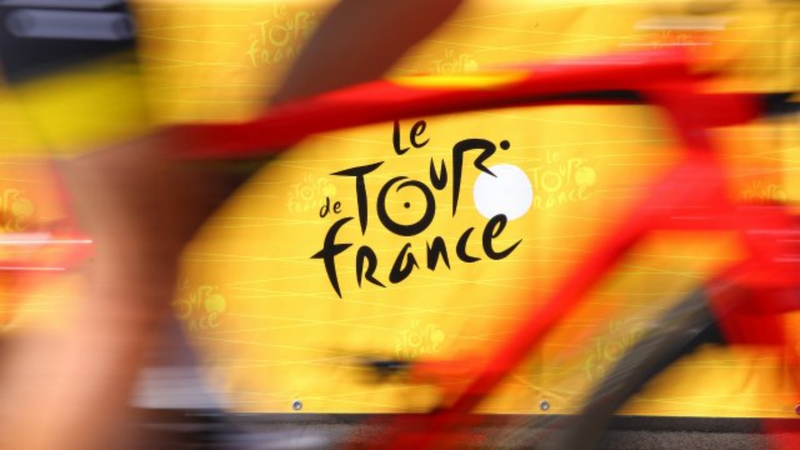 Froome now leads the general classification by almost a minute over Rigoberto Uran of Cannondale-Drapac, with only the processional stage into Paris remaining. Bodnar’s win marks Bora-Hansgrohe’s second of the 2017 Tour after Peter Sagan’s Stage 3 win in Longwy. Sagan’s subsequent disqualification left the German team looking for another stage win, and Bodnar delivered on the seaside course in Marseilles. There would be a GC shakeup between second and third place, as Romain Bardet (Ag2r La Mondiale) had a tough day on course in Marseilles, succumbing almost 90 seconds to third place Uran, who overtook the Frenchman to take second on the general classification. Bardet nearly lost his podium spot, maintaining third on the classification by just one second over Froome’s teammate Mikel Landa, who finished 15th on the stage, 51 seconds back. Uran had a strong ride on Stage 20 despite a final corner mishap that saw him narrowly avoid a crash. The Colombian took eighth in the time trial, 31 seconds down on Bodnar. Alberto Contador (Trek-Segafredo) also had an impressive showing on Stage 20, his individual effort awarding him sixth on the stage, 21 seconds back from Bodnar. The Spaniard’s result moved him above mountains classification leader Warren Barguil (Sunweb) in the general classification, to ninth. Simon Yates (Orica-Scott) finished 1:34 down on the stage, successfully defending his white best young rider jersey, leading Louis Meintjes (UAE Team Emirates) by 2:06.